Cats can be finicky animals. One day they’re easily amused and other days you can’t get them to move a paw from the couch. 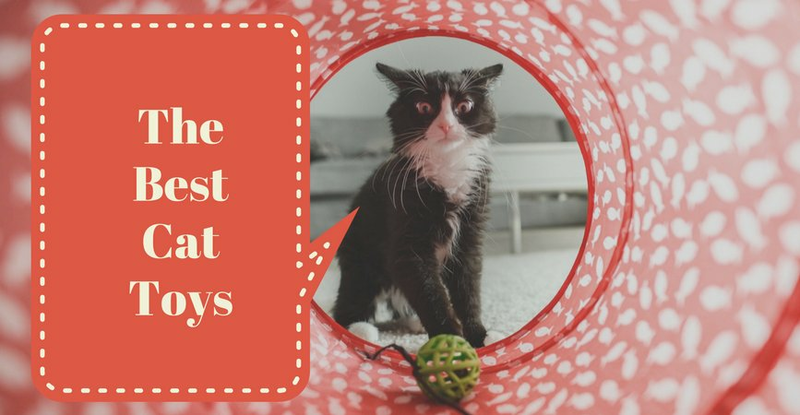 When it comes to finding the best toys for our cats, we often find out that cats may love a toy one day, ignore it the next, and then destroy it shortly after that. Many pet owners even stop buying them because it feels like flushing money down the toilet, especially when a ball of yarn does a better job. So we dug deep. We research and tested a number of kitty toys. And through a good bit of trial and error, we’ve found our top 15 rated picks. Let’s get started. Why Are Toys For Your Cat Necessary? If your cat has a ton of energy, then this interactive laser toy could be just what the doctor ordered. The FroliCat BOLT Interactive Laser is a laser pointer that allows cat owners to keep their furry friend scurrying across the room for hours on end. As one of the best-selling toys on the market, many owners report cats going absolutely crazy while playing with this device. Nothing like a daily double! The Bergan Turbo Scratcher is ideal for owners looking to keep their cat entertained for hours on end and away from the furniture they like to scratch. 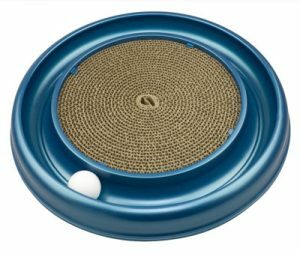 The toy offers fun scratching along with a ball the flows outside of the scratch pad. Cats love to nudge this ball due to their curious nature. 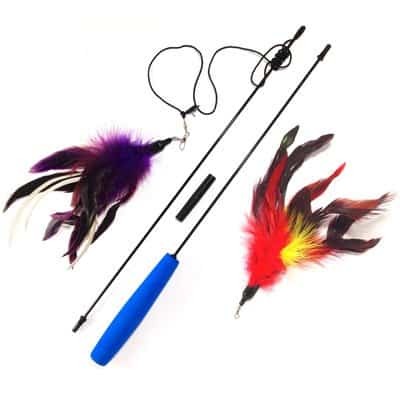 A classic interactive toy for our furry friends, the Pet Fit for Life Multi Feather Teaser & Exerciser is perfect for playtime with owners and felines. 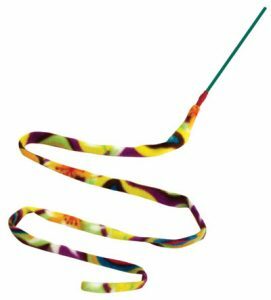 The dancing feathers attached to the end are certain to keep your cat curious and entertained for hours on end. The wand is durable and long lasting – and is made with non-toxic materials. 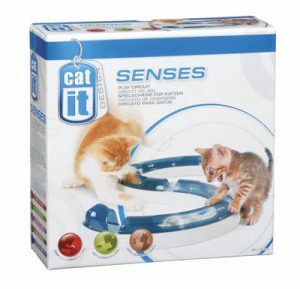 The Catit Design Senses Play Circuit is one of the best cat toys on the market today. The device is ideal for curious kitties that are not easily entertained. With a peak-a-book appeal to it, this model appeals to both kittens and older cats. Owners report the Play Circuit to be a long lasting and durable toy. 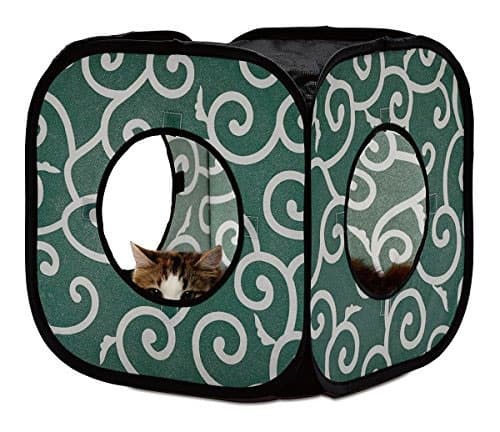 If you have a cat that loves to explore show boxes, birthday presents, and more – then the SmartyKat Crackle Chute Collapsible Tunnel may be exactly what you need. 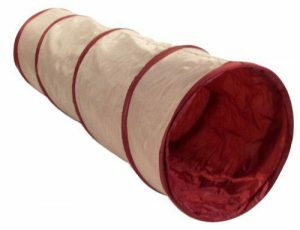 This collapsible tunnel has become the favorite play item and lounge area of many curious kittens. It should come to the surprise of zero cat owners that our furry friends love to climb in and out of things. The Cat1st Ninja Cube plays off the nature of your kitten and gives him or her a perfect place to hide in and jump out of. You can purchase a few of these and stack them up for added fun. Honestly, for the price of this toy – every single owner should grab one of these. Saying that felines love the Cat Dancer-Cat Charmer Wand Teaser is the understatement of the century. I’ve yet to find a furball that doesn’t love playing with this interactive wand. 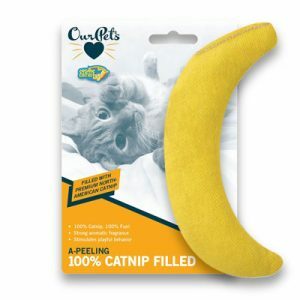 The Catnip Filled Banana is the ideal toy for older felines looking to play at a leisurely level. Plus, it’s funny to watch them walk around with a big yellow banana in his or her mouth. Many cats get addicted to this one because of the catnip found inside. If you’re looking for a toy that your cat can play with alone or with an owner – then the KONG Crisscross delivers. You can roll the toy along the carpet or hardwood and watch your excited feline chase after it. Or you may just come home to finding a furry friend batting the toy around alone. 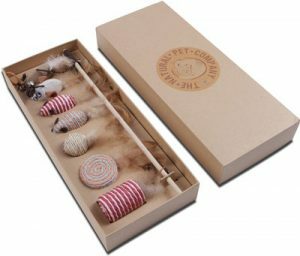 When your kitty wants to kick it old school, then The Natural Pet Company Cat Toys Collection in Gift Box is the gift to get. This fun box is filled with a wide variety of unique toys sure to please every feline around the block. They are all made of natural materials and created to be long lasting. 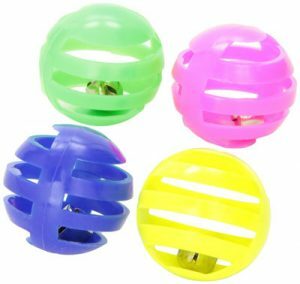 If you’re looking for a basic cat toy that’s sure to keep your felines entertained, then the Spot Slotted Balls – 4 Pack is sure to fit the bill. 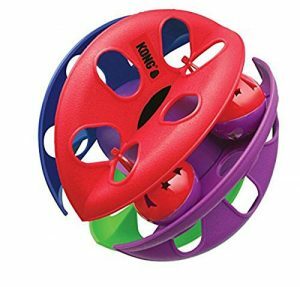 This fun cat toy is nearly indestructible and each ball features a bell inside to keep your furry friend having fun. The perfect electronic cat toy to keep your furry friends entertained for hours on end, the HEXBUG Mouse offers movements like a real mouse. Just turn the toy on and watch your cat chase the realistic, yet random movements of this fake mouse. The device easily navigates around objects to ensure your feline can play alone for awhile. When you need an automated toy for your curious kitty, the Petlinks Electronic Motion Cat Toy comes in clutch. 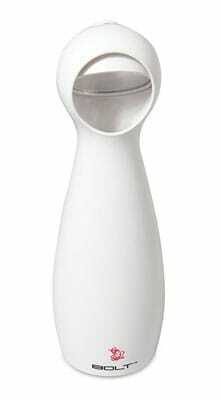 It features four speeds that ensure this device is perfect for cats of all ages. With unpredictable motions, this cat toy is sure to entertain for hours. Cats cannot get enough of chasing the hidden prey around. 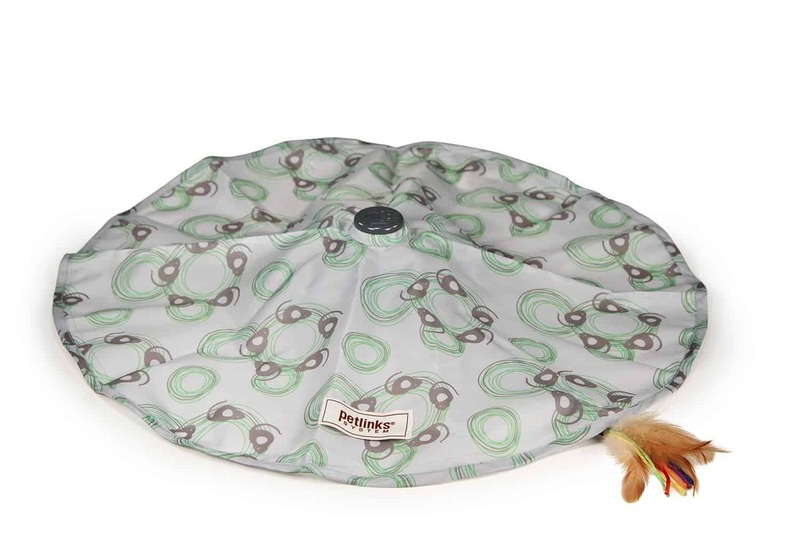 Another electronic cat toy, the Petsafe Pounce Toy offers cats ideal interactive playtime. With random movements, multiple speeds, and an automatic timer – this toy is ideal for feisty cats. The device offers a small plastic mouse that continually moves around the path at four different speeds, in an unpredictable manner. 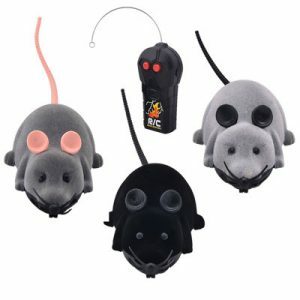 These EocuSun 3 Pcs Set RC Mouse Funny Wireless Remote Control Rat Toys are fun for cats and feline owners. You can sit on the couch with the remote control and entertain your furry friend for hours on end. Plus, the economical pricing ensures you won’t break the bank while keeping your kitty happy and healthy. For Exercise: House cats tend to be fairly sedentary animals. Just like you don’t feel all that awesome when you sit around all day – you cat doesn’t, either. Your furry friend must exercise! And cat toys are one of the best ways to get your friend moving and grooving during the day. Fun, Feel Good: Not only does playing with a cat toy allow your furry friend to get some exercise and keep the blood flowing, but they enjoy it. 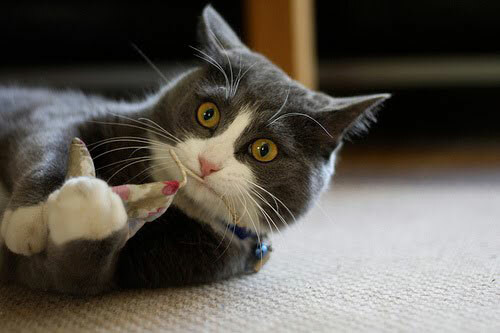 Just like humans enjoy playing games and sports, your cat loves to play because it’s fun and feels good to him or her. Anxiety Relief: Many people go to the gym to release some stress. While your furball won’t be doing hammer curls anytime soon, playing with toys allows cats to get the exercise they need to relieve stress and anxiety. 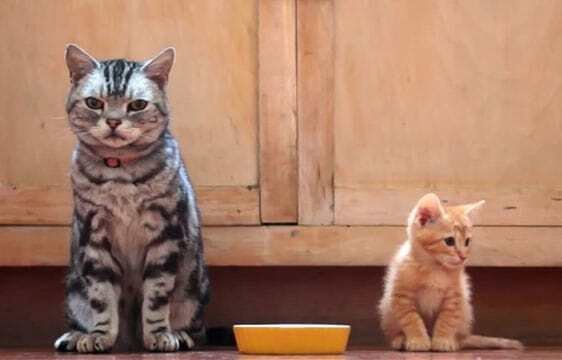 If a cat can’t release stress, they may become aggressive or start urinating all over the home. For Bored Cats: Humans play games to get rid of boredom. Why shouldn’t your furry friend? Cats are curious and energetic animals by nature. When they get stuck inside with nothing to do all day, they can become lethargic and boring. Don’t let this happen to your furball. Cat toys are a perfect way to keep your cat from succumbing to boredom. Bonding Time: It can be difficult to bond with your cats. Felines rarely have bubbly personalities like dogs do. Plus, you don’t have to take a cat on a walk every day to keep them happen. Thus, humans are limited in the bonding activities they can do with their furry friends. Toys allow you to spend some quality time with your feline playing around. Overall Health: Not only should you feed your cat healthy food, but by relieving stress and anxiety, proving an outlet for exercise and activity, plus much more – cat toys are one of the best things you can do to improve the overall health of your furry friend. The key is to find ones that can provide endless hours of entertainment for your kitties. Interactive toys are designed to stimulate your cat mentally and physically. You can find these types of toys designed for your kitty to play with alone and for you to play with him or her. Interactive toys are best to help build a bond between a cat owner and their furry friend. Typical examples include da bird, fuzzy mice, and the panic mouse. These types of cat toys often involve batteries and a crazed cat running all around your house. 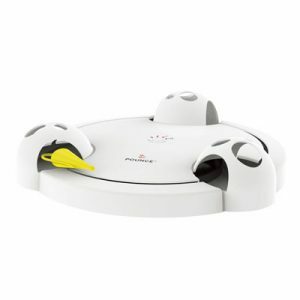 Electronic toys can run automatically or through a remote control – depending on the model you buy for your furry friend. Standard electronic cat toys include remote control mice and zany moving balls. Some of the most popular examples in this grouping are laser pointers used to drive your cat crazy. This group of cat toys is exactly as it sounds. Stuffed animals like mice, birds, and more that cats love to play with our found here. Many times stuffed toys are covered in catnip to attract your furry friend straight to the item. It’s also important to note that cats of different ages will prefer different toys. Kittens often enjoy high-energy cat toys, while an older cat may prefer a catnip-based toy that he or she can roll around with and enjoy. It’s important to allow your furry friend to play at his or her own pace. When choosing play toys for your kitten, you’ll want to focus on finding toys that offer high-energy playtime. You’ll also want to find cat toys that don’t have items that could be potentially dangerous if swallowed. Older cats tend to have less of a problem swallowing pieces of the toy, but kittens can be prone to eating a piece of string or ribbon. Older cats often enjoy less interactive toys. Stuffed catnip toys tend to go over splendidly for them. These types of toys allow older cats to play at a pace that is suited to their age. No matter what type of cat you have, whether it be a kitten or an old codger – finding the perfect cat toy is necessary for their happiness. When buying them, think about your cat’s personality and how often you’ll be around playing with him or her. Then buy the best toy for your furry friend’s needs! Here to happy and healthy play time. Leave a comment below if you think we missed something!